Our church was established in 1985. The Church meets on Sunday at 10:00A.M. in the Chapel. We are a Interdenominational Christian Bible based Fellowship. The Chapel was built in 1993. 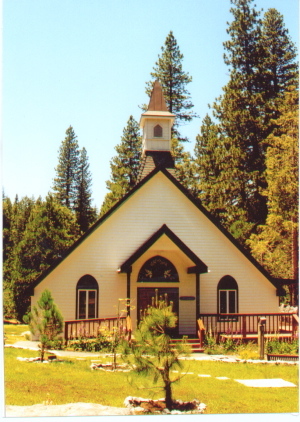 The Chapel was built by people of our church and the Shaver Lake Catholic Church and by the community of Shaver Lake and given to the Shaver Lake community. The Shaver Lake Chapel Association owns the the building .